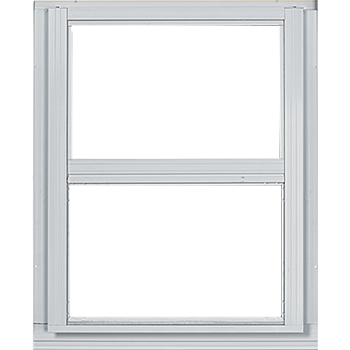 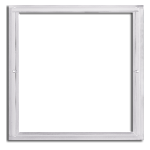 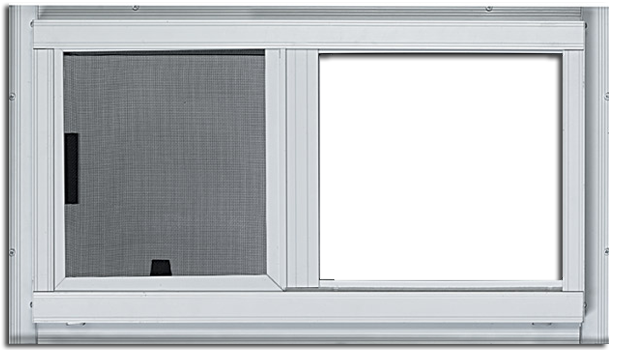 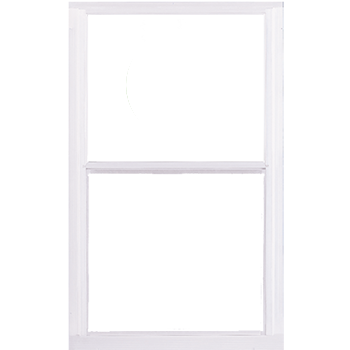 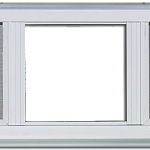 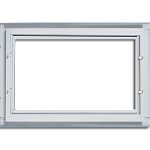 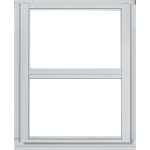 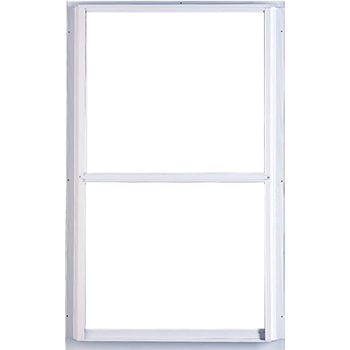 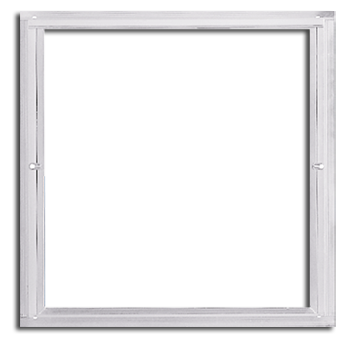 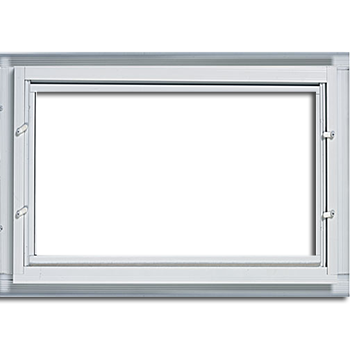 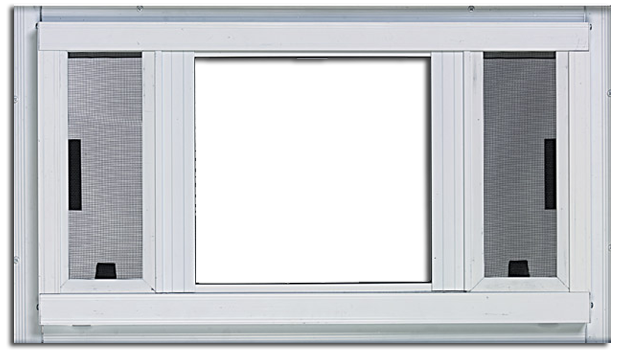 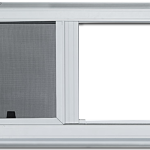 Scroll down and choose the option that best describes your storm windows. 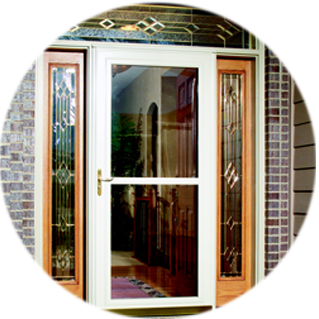 5280 Window replaces glass in your security storm doors. 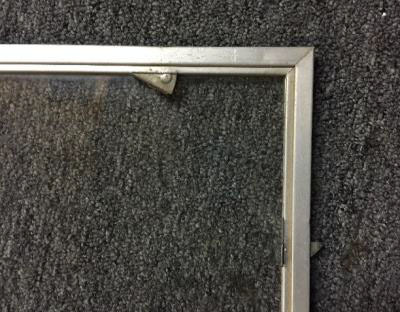 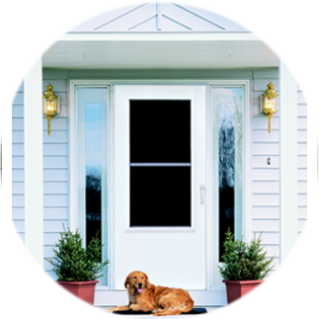 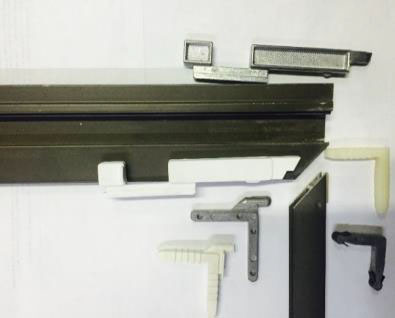 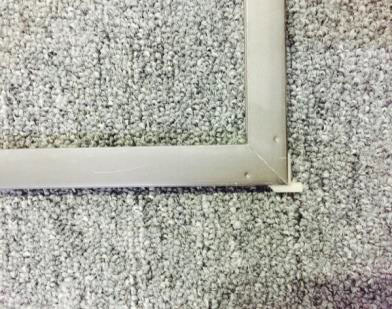 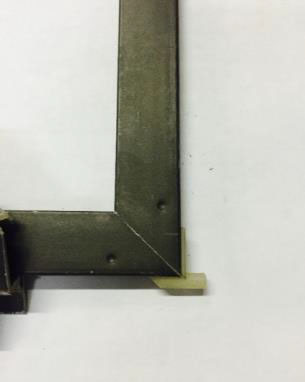 Have the screens on your storm doors replaced to fit your door perfectly.